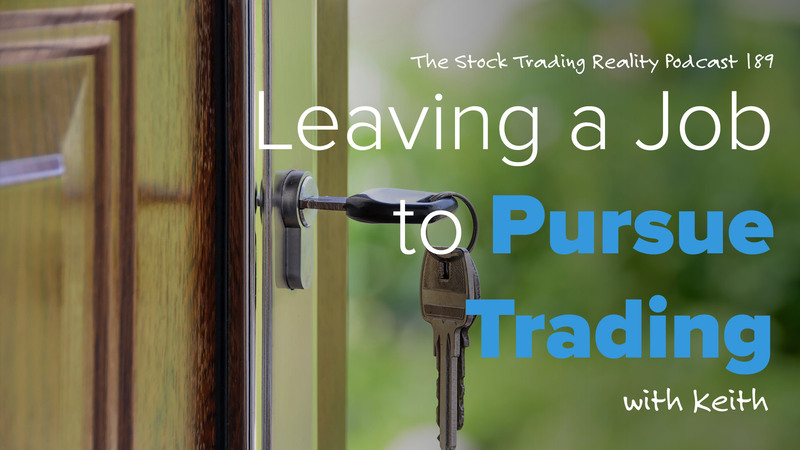 "See the realistic side of a trader's journey." Get inspired and stay motivated by everyday normal people who are currently on their journey to trading success. Hangout with hosts ClayTrader and Chezz as they bring you a new episode every week. 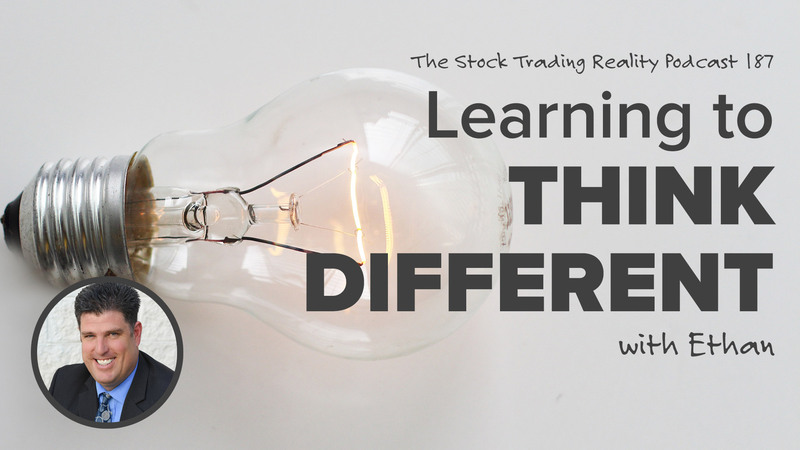 Join ClayTrader.com today and get each new podcast episode delivered to your email inbox weekly, along with free weekly stock and option trading tips. Welcome to ClayTrader.com, a community of 4,200 traders and counting, in over 170 countries! 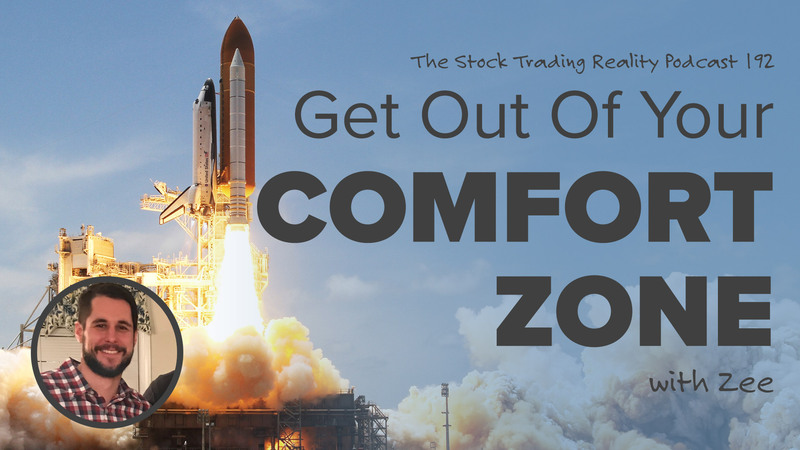 Our goal is to bring "top shelf" educational content, without the non-stop, get-rich-quick sales pitch that has overrun today's financial markets. 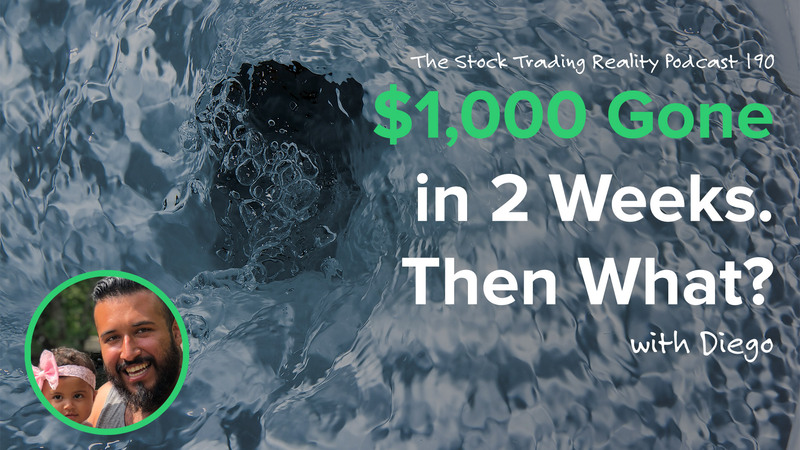 Thanks for checking out the ClayTrader Stock Trading Reality Podcast. 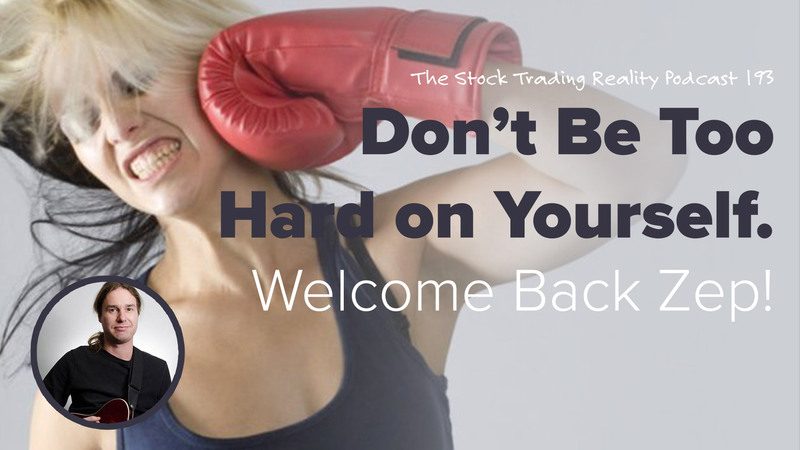 Our show, hosted by ClayTrader and Chezz, is designed to motivate and inspire traders of all experience levels. 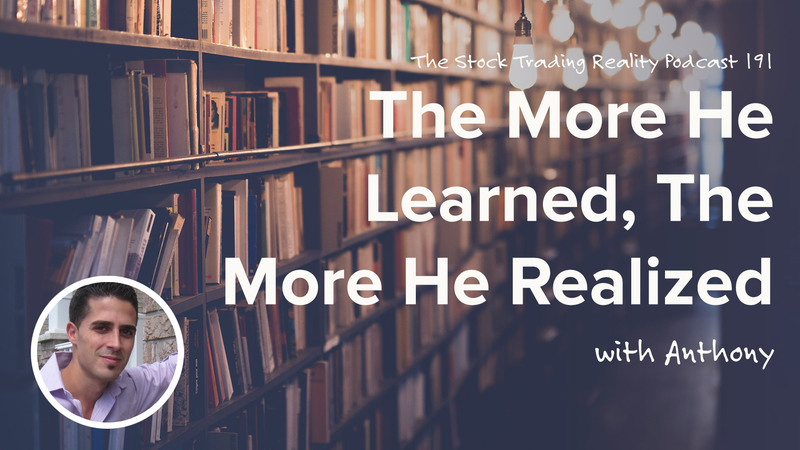 We interview REAL traders, discuss their trading journey, and lessons they learned along the way, both positive and negative. 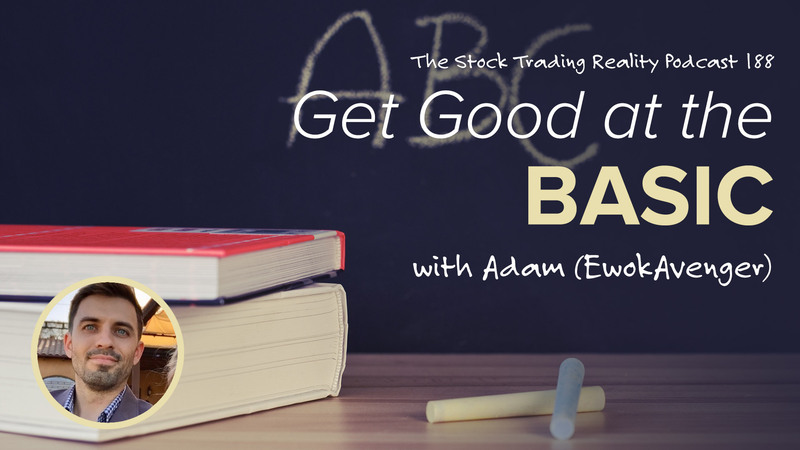 Tune in as we focus on the realistic side of trading. You will find no interviews of "hot shot" wall street traders, rather, we sit down and talk with normal people, just like you. 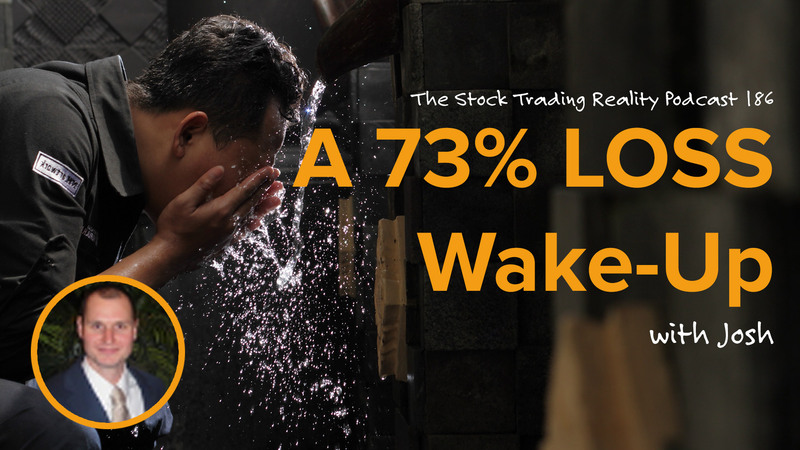 There is no such thing as overnight success, so come with us as we learn about the peaks and valleys of various trader's journeys. 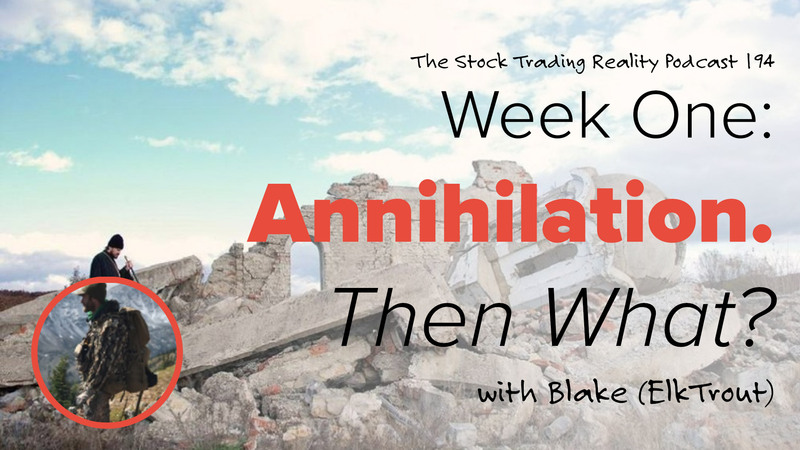 Dec. 3, 2018 - STR 194: Week One: Annihilation. Then What? Nov. 26, 2018 - STR 193: Don’t Be Too Hard on Yourself. Welcome Back Zep! Nov. 5, 2018 - STR 190: $1,000 Gone in 2 Weeks. Then What? 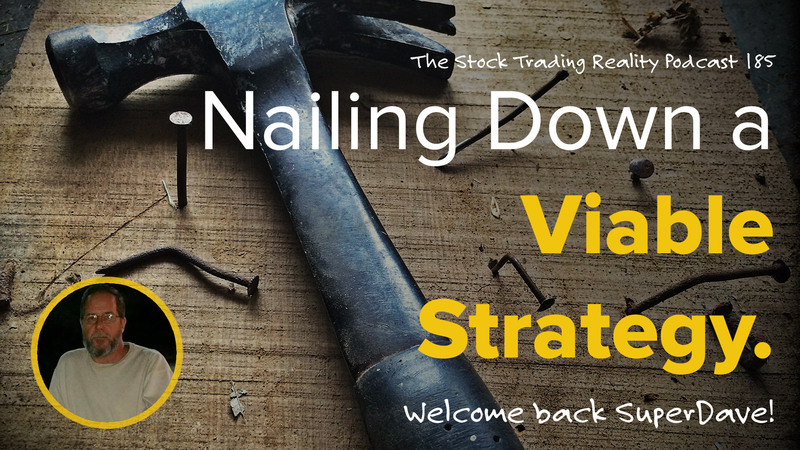 Oct. 1, 2018 - STR 185: Nailing Down a Viable Strategy. Welcome back SuperDave!